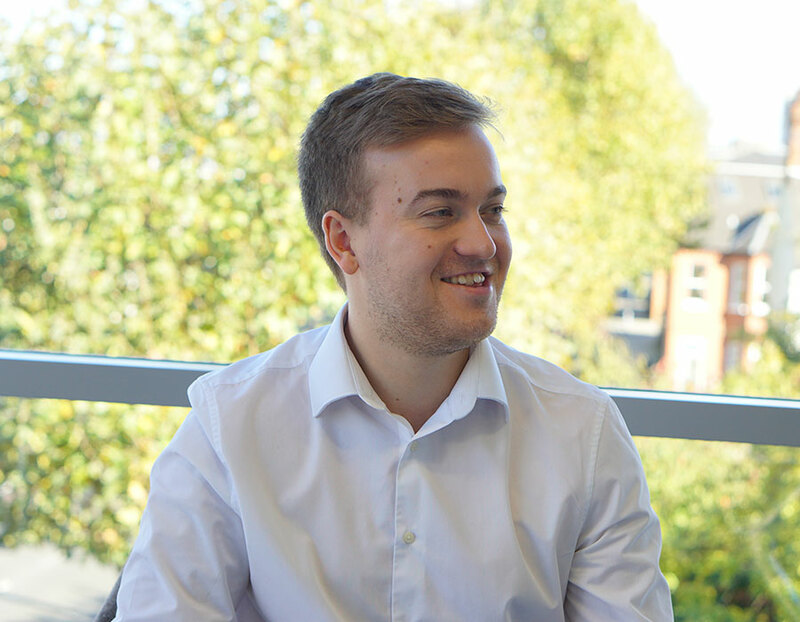 Rhys joined WHA in October 2016 and quickly slotted into our Audit team, where his keen eye for numbers, data and statistical analysis has quickly aided his development. Rhys is an ambitious, hardworking member of the WHA team who is also training to be a Chartered Accountant. In his spare time, Rhys enjoys playing sport, particularly football and cricket. He enjoys listening to music, attending concerts and festivals and watching Spurs home and away.